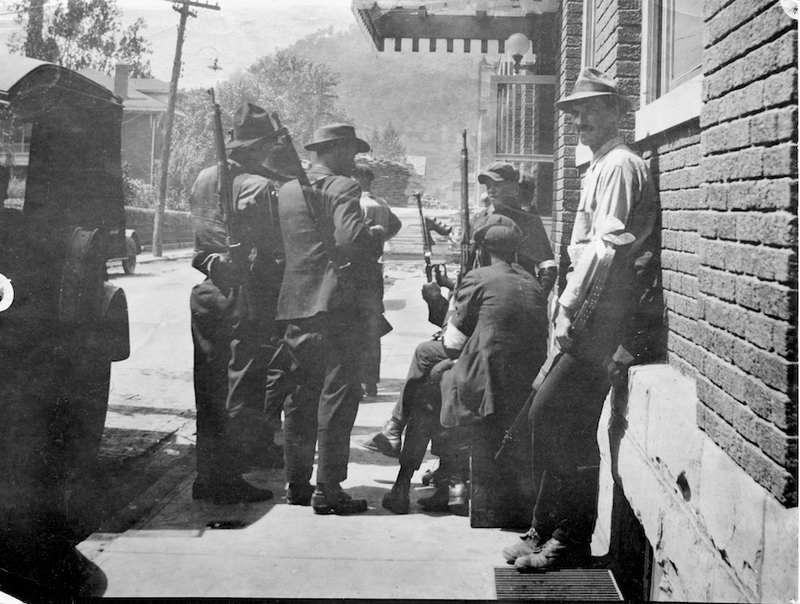 From the Paint Creek-Cabin Creek Strike to the Matewan Massacre to the Battle of Blair Mountain—the largest insurrection in U.S. history outside the Civil War with 10,000+ striking miners—the WV Mine Wars are an important part of United States history. 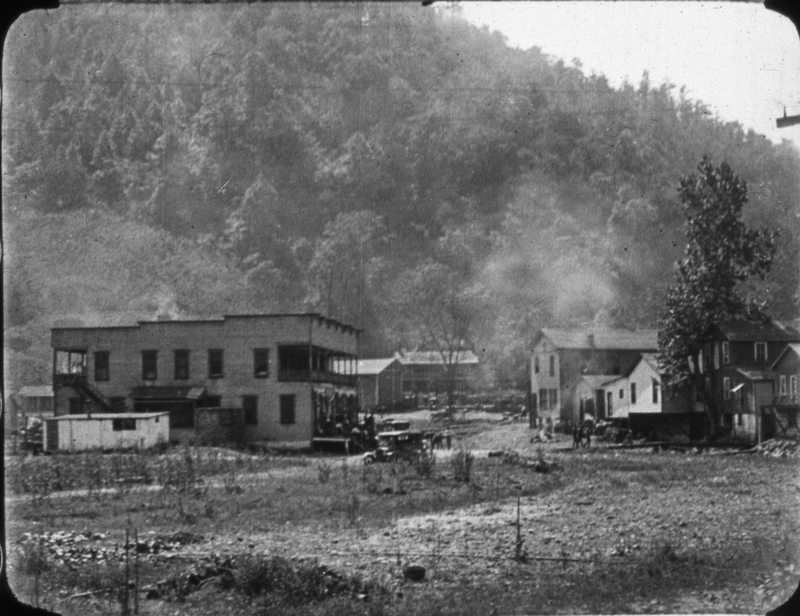 The West Virginia Mine Wars (1912 - 1921) are a dramatic and often overlooked chapter of American history. During this time, coal from West Virginia powered the industrial revolution and helped to make America the most powerful economic force in the world. 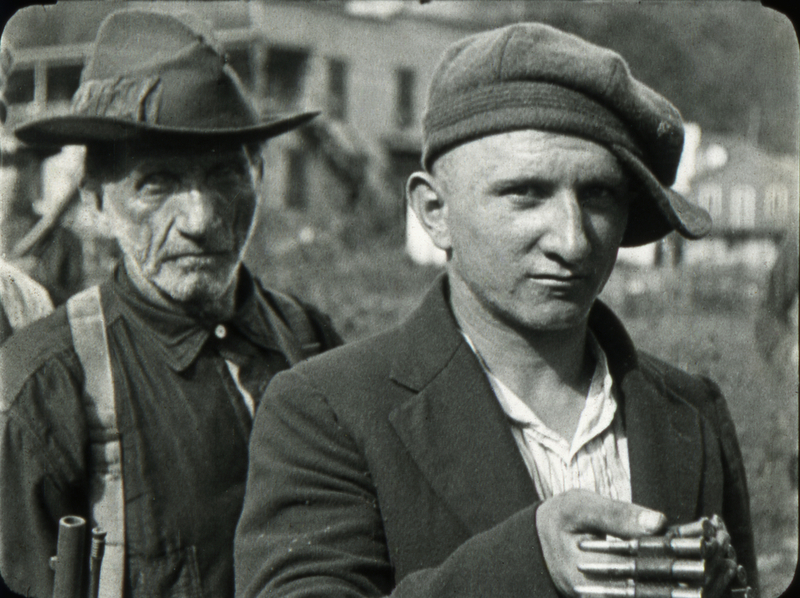 However, in the coal fields of Southern WV, miners faced desperate circumstances. They were a diverse group of people from mountaineering families from the nearby hollows, African Americans who were hired by the mines and brought by trains from the Deep South, and immigrants from places like Hungary and Italy. Below ground, the miners withstood some of the worst working conditions in America. Fatal accidents were frequent, and illnesses such as black lung disease claimed miners and their families alike. Above ground they dealt with brutal mine guards and a mine guard system that controlled the politics and economy of the region. The mine companies owned virtually every aspect of life — the schools, housing, the police, newspapers, and the miners were paid in company money called "scrip" forcing them to buy food and supplies at the company stores. Workers were paid by the ton and did not have access to scales, so they had to accept whatever scrip was offered on a given day, regardless of accuracy. During that time the United Mine Workers of America (UMWA) had started to gain a foothold in many parts of the country to fight for a better life for the people working in the coal mines. As their living and working conditions continued to deteriorate to the point of being inhumane, the miners and their families started to organize together to fight for the right to unionize and their basic constitutional rights. While the limelight of history may focus on people like J.P. Morgan and Andrew Carnegie, and what these captains of industry did to build America, it is far past time that we focus on names like Sid Hatfield and Mother Jones and look at their very significant contributions to the fabric of our nation’s history. Paint Creek-Cabin Creek Strike of 1912. With the UMWA's support, 8,000 miners went on strike. The first month was nonviolent, then the mine company hired the Baldwin–Felts Detective Agency to break the strike. They sent in over 300 mine guards who violently attacked the striking miners and their families. Including the infamous "Bull Moose Special", an armored train with machine guns and high-powered rifles. 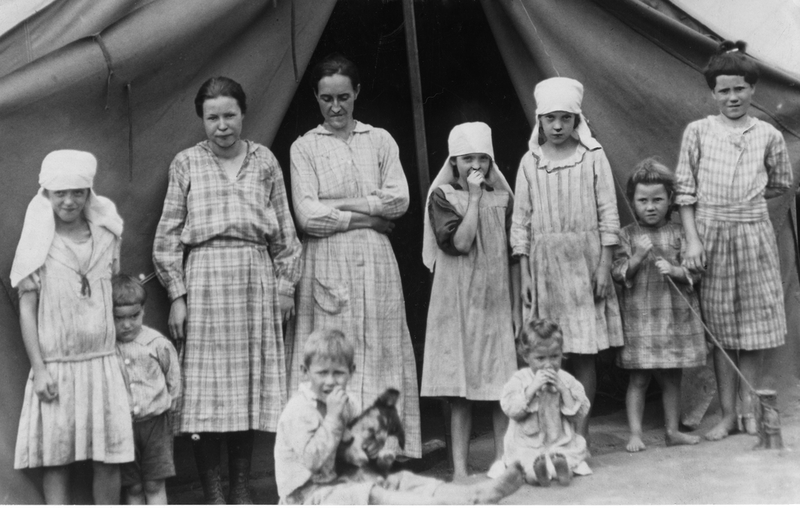 People were forced from their homes to live in tents where they were shot at and starved. Want more history? Check out our Resources page and plan your visit to the museum!